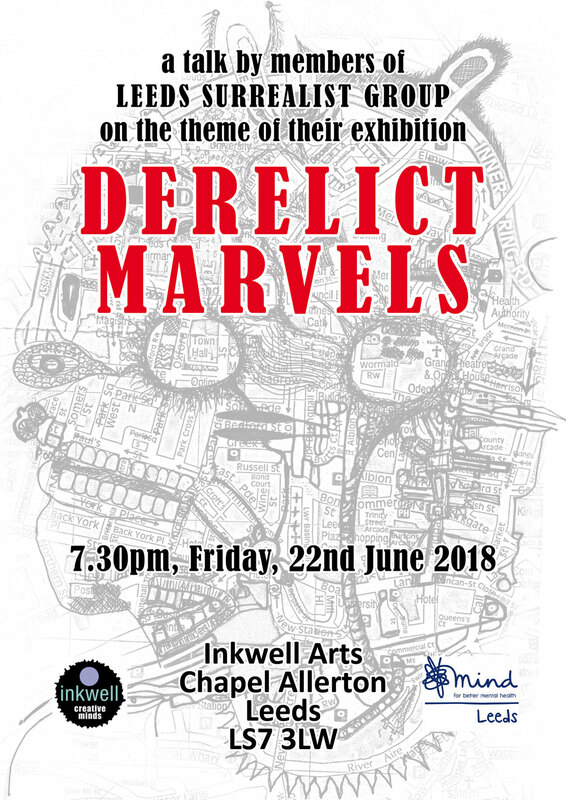 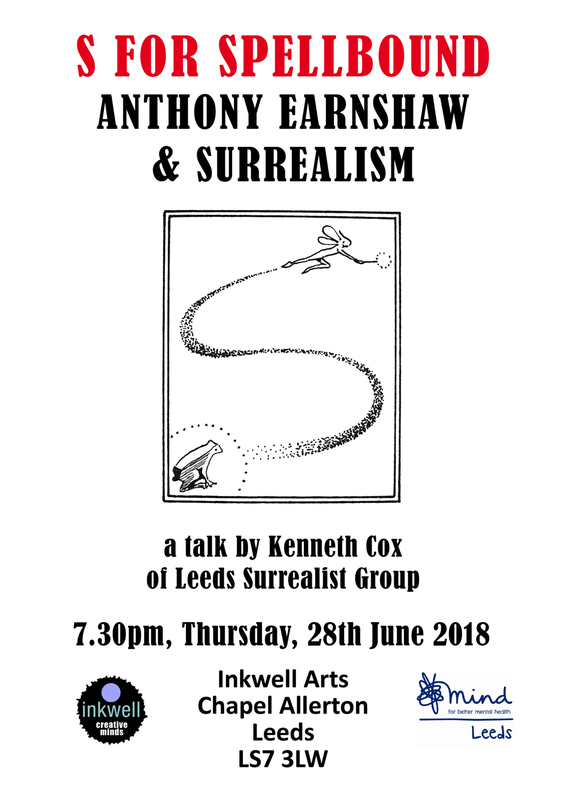 Kenneth Cox will be giving a talk at Inkwell Arts at 7.30pm on Friday, 28th June 2018 about Anthony Earnshaw. 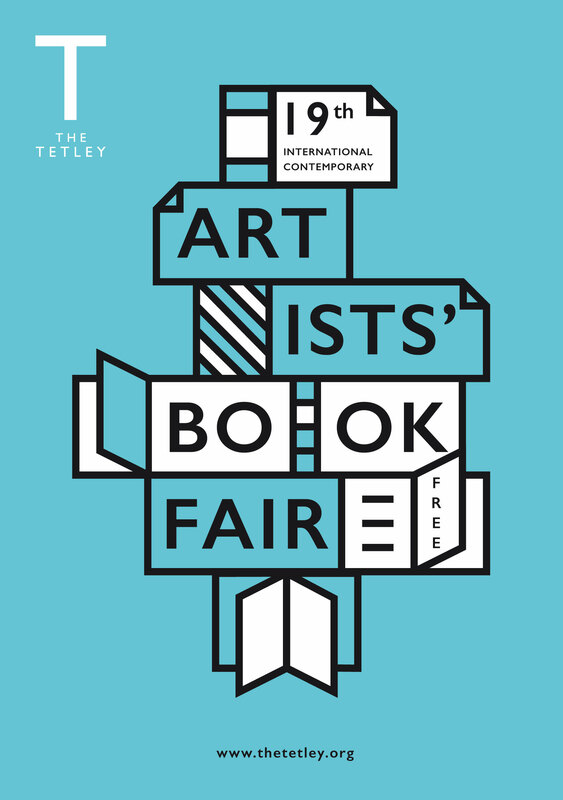 LEEDS SURREALIST GROUP will have a Surrealist Editions table at this year’s International Contemporary Artists’ Book Fair on Saturday 5th & Sunday 6th March at The Tetley, Hunslet Road, Leeds, LS10 1JQ. 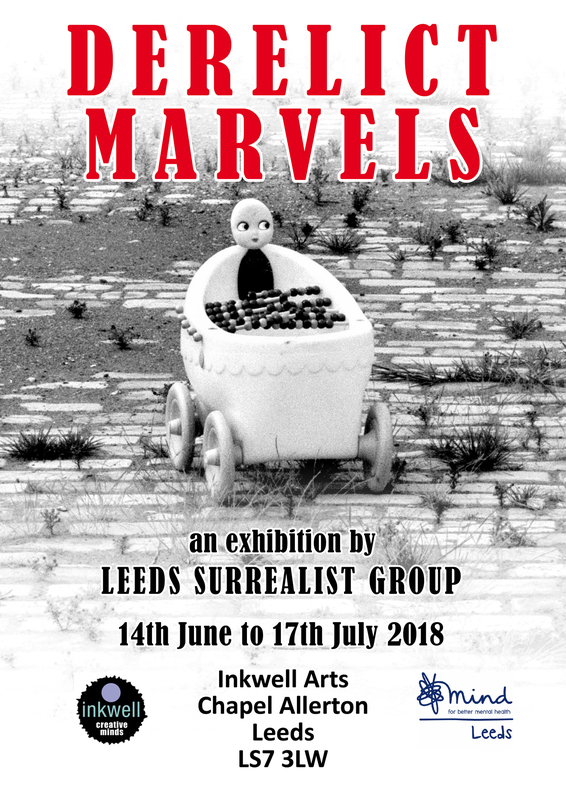 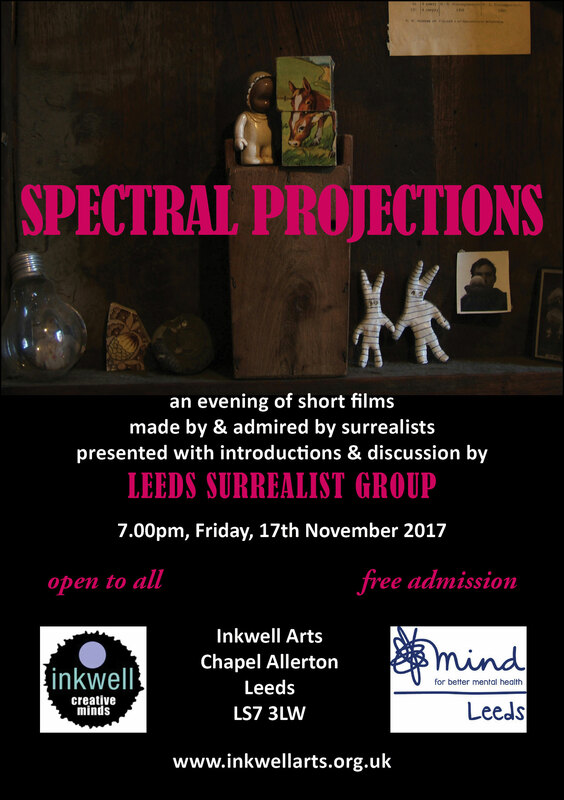 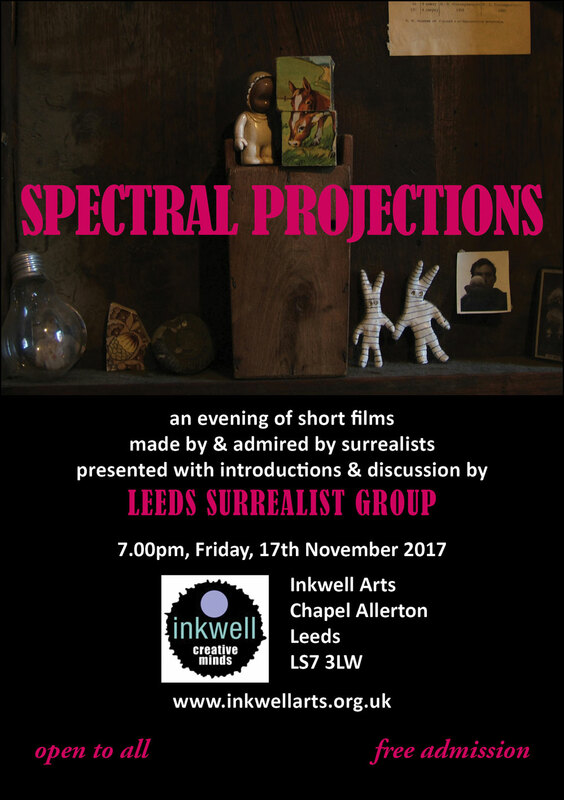 LEEDS SURREALIST GROUP will have a Surrealist Editions table at the Artists’ Book Market on Friday 16th & Saturday 17th October at the Manchester School of Art’s Holden Gallery. 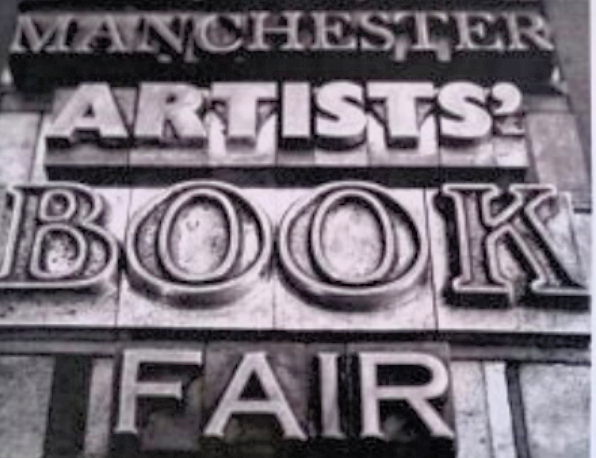 For further information see the MABF website here. 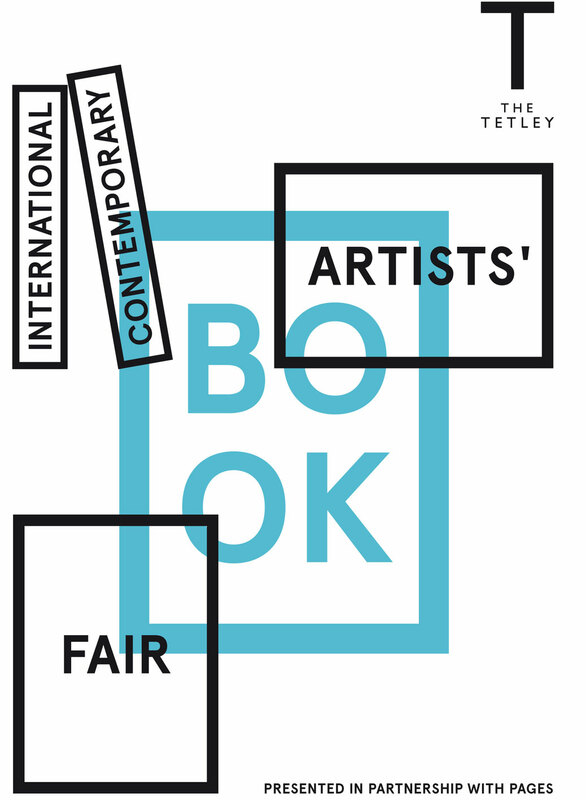 LEEDS SURREALIST GROUP will have a Surrealist Editions table at this year’s International Contemporary Artists’ Book Fair on Saturday 7th & Sunday 8th March at The Tetley, Hunslet Road, Leeds, with a launch event from 6pm on Friday, 6th March.